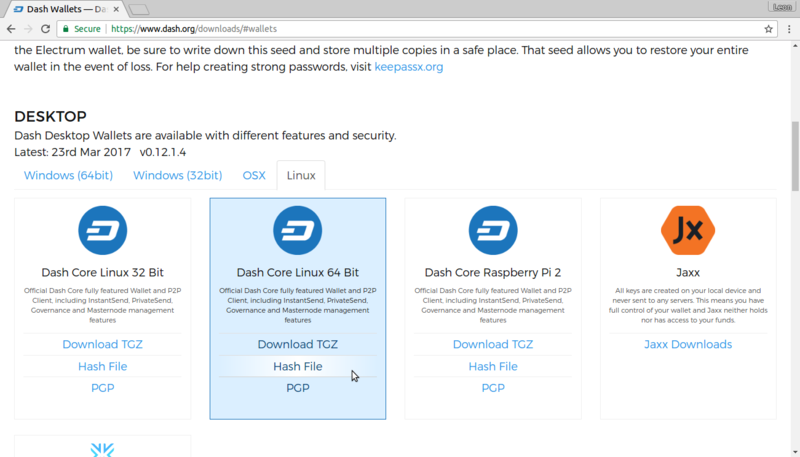 This guide describes how to download, verify, install and encrypt the Axe Core wallet for Linux. The guide is written for Ubuntu 16.04 LTS, but the steps should be similar for other Linux distributions. Visit https://www.axerunners.com/get-axe to download the latest Axe Core wallet. In most cases, the website will properly detect which version you need. Click the blue Axe Core button to download the package directly. If detection does not work, you will need to manually choose your operating system and whether you need a 32 or 64 bit version. If you are unsure whether your version of Linux is 32 or 64 bit, you can check in Ubuntu under the System menu > About This Computer. 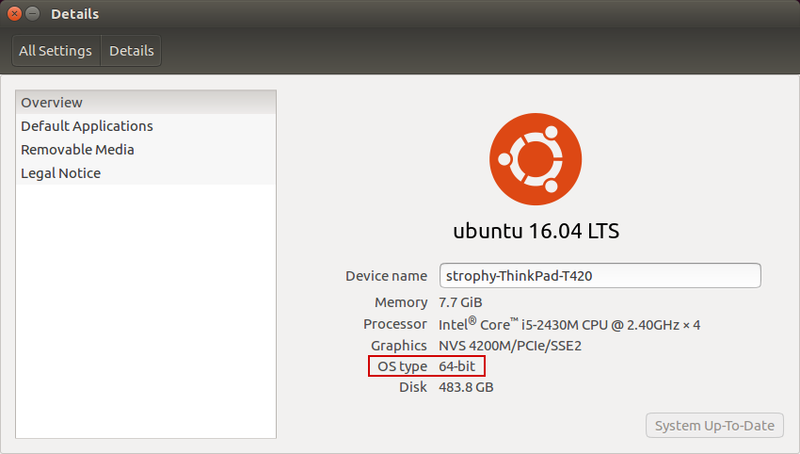 For details on how to check this in other versions of Linux, see here. 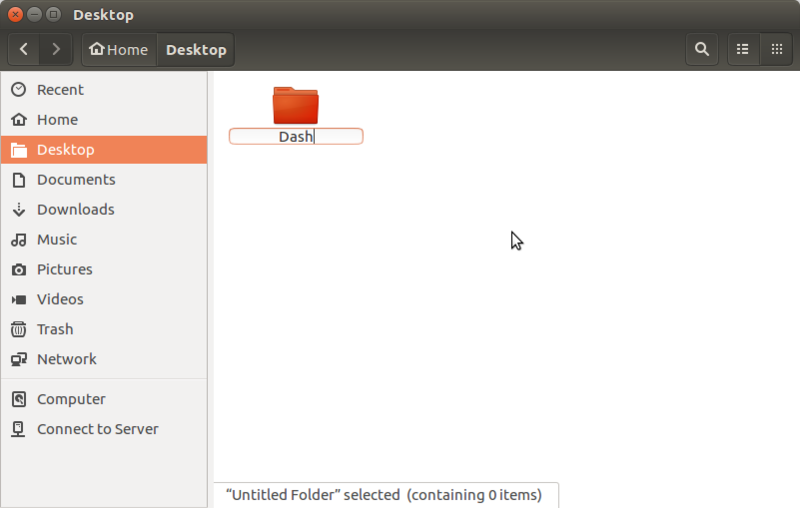 Ubuntu System Overview. This is a 64 bit system. Once you know which version you need, download Axe Core to your computer from https://www.axerunners.com/wallets. Save the file you downloaded to your Downloads folder. This step is optional, but recommended to verify the integrity of the file you downloaded. This is done by checking its SHA256 hash against the hash published by the Axe Core development team. 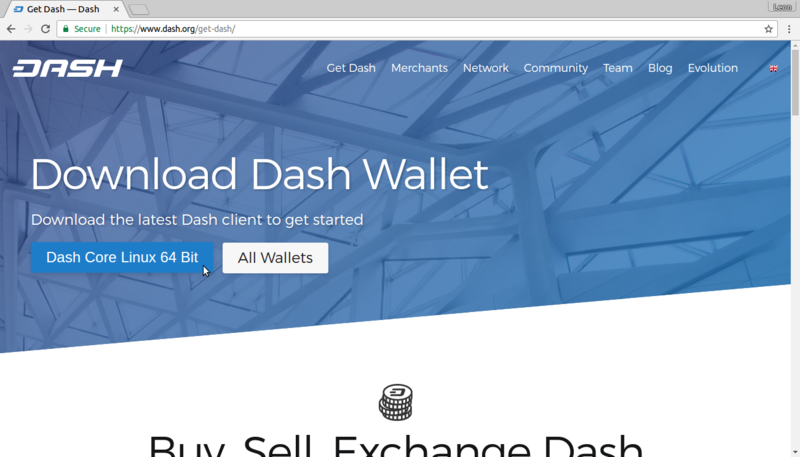 To view the published hash, click the Hash file button on the wallet download page. 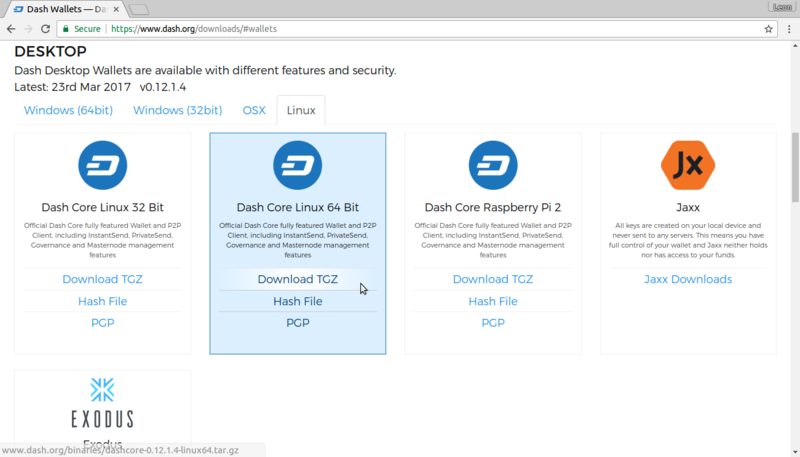 Once both the Axe Core file and the hash file have downloaded, double-click the hash file or view it in your browser and find the hash value for the Axe Core file you downloaded. 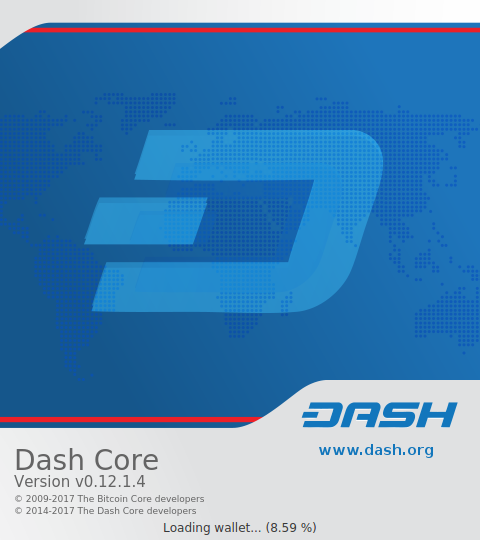 This hash value should correspond with the hash value of the file you have downloaded to ensure it is authentic and was not corrupted during transit. To do this, open Terminal, browse to the location where you saved the file, and run the sha256sum command. 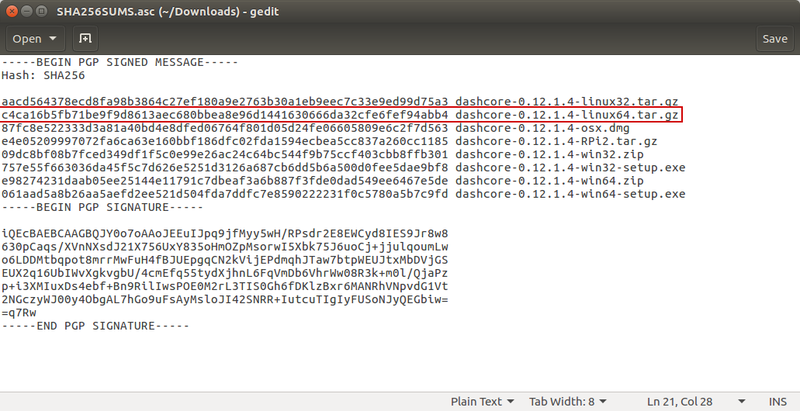 If the hashes match, then you have an authentic copy of Axe Core for Linux. 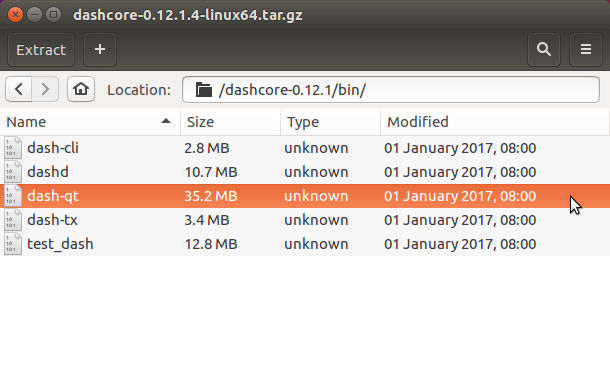 Axe Core for Linux is distributed as a compressed archive and not an installer. This is because this same archive also contains other files built for running a masternode on a server, for example. 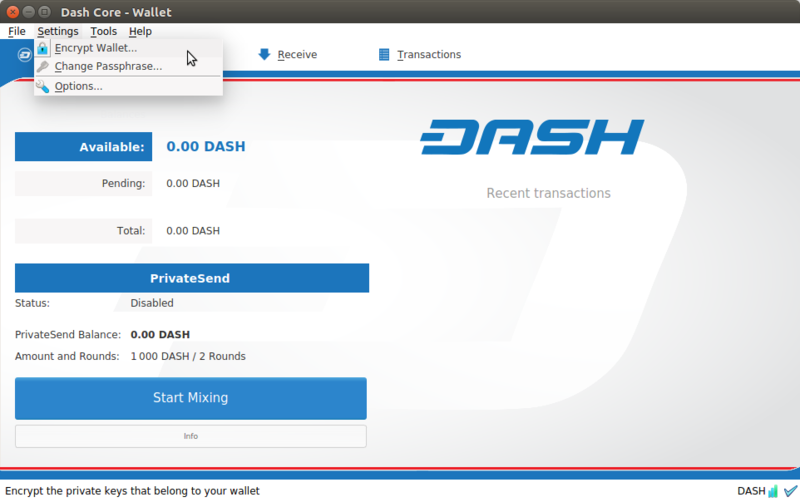 In this guide, we will extract the executable file with a graphical user interface (GUI) designed for use by end users as a wallet. Begin by creating a folder for the Axe Core executable file on the Desktop. 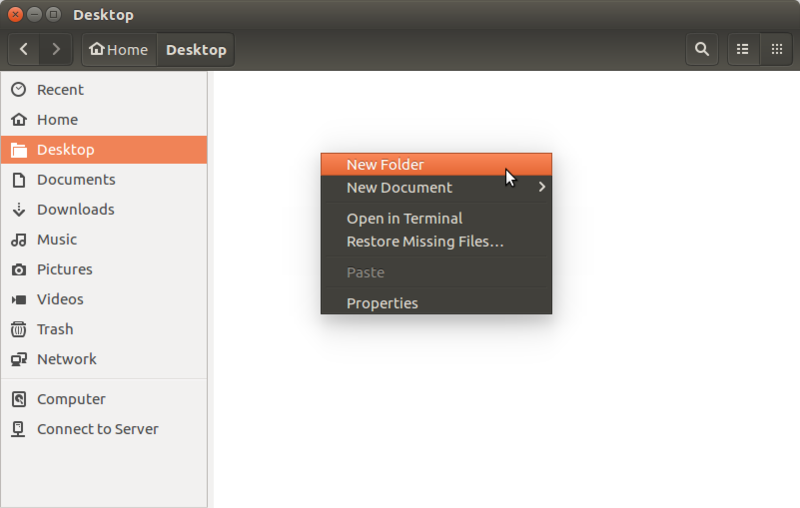 Browse to the Desktop (or the location of your choice) and create the folder. Next, open the archive by double-clicking on it. The Archive Manager will appear. Browse to the axecore-0.12.1/bin/ folder and extract the axe-qt file to the Axe folder you created on the Desktop by drag and drop. To run Axe Core for the first time, open Terminal and browse to the Axe folder on the Desktop, or where you chose to extract the file. 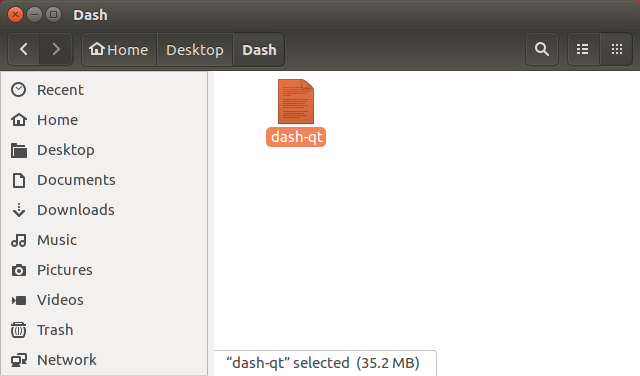 Type ./axe-qt to run the file. The first time the program is launched, you will be offered a choice of where you want to store your blockchain and wallet data. Choose a location with enough free space, as the blockchain can reach 10GB+ in size. It is recommended to use the default data folder if possible. Axe Core will then start up. This will take a little longer than usual the first time you run it, since Axe Core needs to generate cryptographic data to secure your wallet. 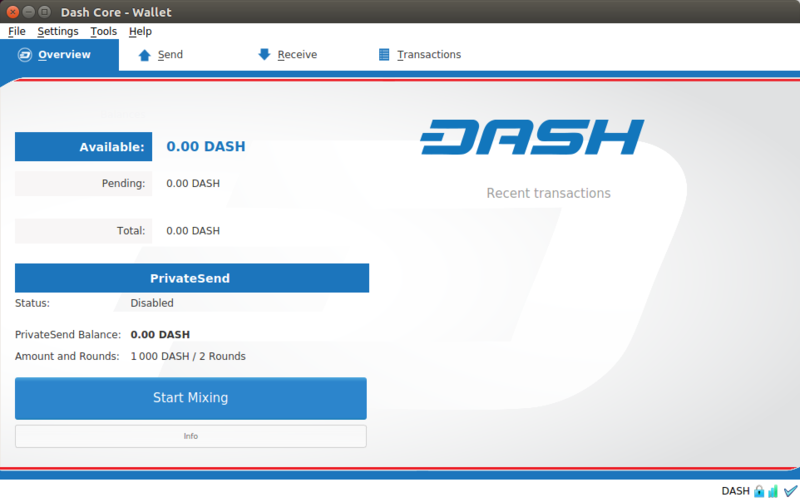 Once Axe Core is successfully installed and started, you will see the wallet overview screen. You will notice that the wallet is “out of sync”, and the status bar at the bottom of the window will show the synchronization progress. During this process, Axe Core will download a full copy of the Axe blockchain from other nodes to your device. Depending on your internet connection, this may take a long time. If you see the message “No block source available”, check your internet connection. When synchronization is complete, you will see a small blue tick in the lower right corner. After your wallet has synchronized with the Axe network, it is strongly advised to encrypt the wallet with a password or passphrase to prevent unauthorized access. You should use a strong, new password that you have never used somewhere else. Take note of your password and store it somewhere safe or you will be locked out of your wallet and lose access to your funds. When the encryption process is complete, you will see a warning that past backups of your wallet will no longer be usable, and be asked to shut down Axe Core. When you restart Axe Core, you will see a small blue lock in the lower right corner.